In 2000, I left America to study abroad, and thought I was being responsible by closing a few credit card accounts that I wasn’t planning on using. Not only did closing credit accounts lower my credit score – and cost me thousands of dollars when I got a mortgage years later – but it also made it harder for me to get credit when I came back home. The experience was a costly lesson: Paying off credit cards is generally good, but closing accounts often isn’t. That’s why it’s important to know which strategies for paying off your debt can improve your credit score. 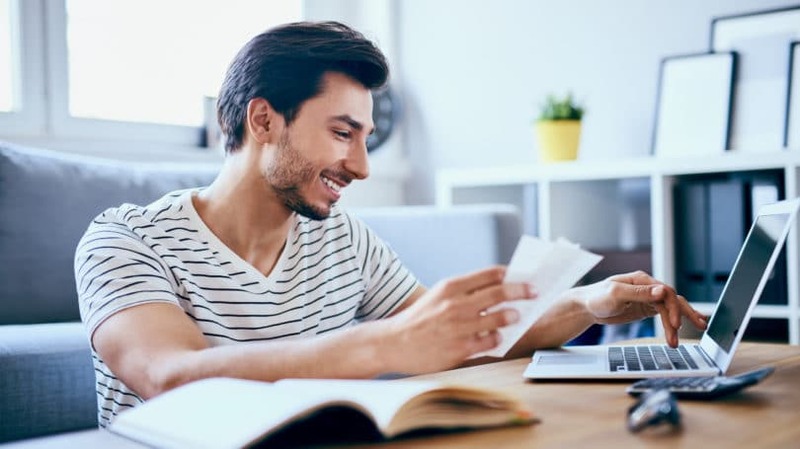 By paying off card debt and managing how and when you get credit cards in the first place, you can lower your debt and boost your credit score at the same time. Your Past Payment History. This accounts for 35% of your credit score. If you’ve made late payments, skipped payments, or failed to pay your debt at all, your credit report will show it, and your credit score will go down. On-time payments improve your credit score, which is why good accounts should never be closed – since that credit history will eventually vanish from your report. The Amount of Money You Owe. This is known as “credit utilization,” and it impacts 30% of your credit score. Credit utilization just means the ratio of credit you have available versus the amount you actually owe. For example, someone with $10,000 in available credit on various credit lines who owes $2,000 has a credit utilization of 20% (2,000 divided by 10,000). How Long You’ve Had Credit. The longer you have had accounts in good standing, the better your credit score will be. This makes up 15% of your credit score. The Amount of New Credit and Types of Credit Accounts You Have. This accounts for 20% of your credit score and includes both how often you have applied for credit, and which credit accounts you’ve secured. If you apply for 10 credit cards in one year, you’ll be seen as a bigger risk than someone who applies for one card in a year. This is because it seems like you’re trying to take on a huge amount of credit all at once, and thus, your credit score suffers. 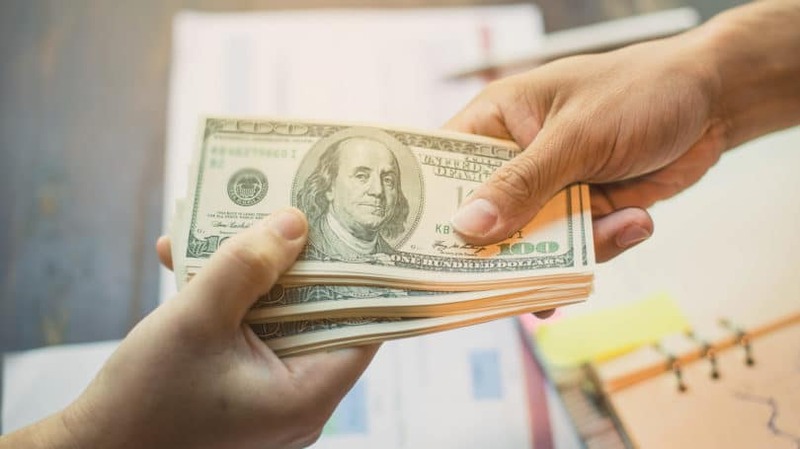 Plus, the credit companies think that a person with different types of credit – such as a car loan, a credit card, a student loan, and a mortgage – may be a lower risk borrower than someone with just high interest credit cards or a bunch of department store cards. It might seem counter-intuitive, but in many cases, having more credit cards can help you qualify for a new card. Due to credit utilization, your credit score often goes up when you have more credit accounts. This is one of the least discussed but most important features of your FICO score. Since 30% of your credit score is based on how much money you owe on your debts, the amount of credit you have available versus the amount of credit you have used is a crucial piece to the credit score puzzle. For example, someone who has $50,000 in available credit but only $1,000 in outstanding debts has a credit utilization ratio of 2%. The lower this ratio, the better the credit score. Since this impacts 30% of a person’s total credit score, paying off debt and keeping the accounts open increases your credit utilization ratio, which in turn improves your credit score and helps you qualify for more credit at a lower interest rate. Ironically, a lot of cost-conscious and debt-averse people are actually shooting themselves in the foot by avoiding credit cards. For those who have the self-control not to over-indulge, getting credit cards in college can result in lower mortgage rates and car loan payments in the future, and save tens or possibly hundreds of thousands of dollars over a lifetime. It’s important to establish credit and build up a history at an early age for two reasons. Firstly, if you get a credit card and pay off your charges, you will build that past payment history, which makes up the bulk of your credit score. You don’t need to acquire a Visa card or Mastercard, since department store cards, secured credit cards, and gas cards all show up on a credit report. Since payment history has the biggest impact on credit scores, paying your debts on time builds up that solid payment history and boosts your credit score further. And paying more than the minimum – or better yet, your entire balance every month – prevents you from accumulating debt you can’t afford. Secondly, if you get a credit card early on and make payments on time, you will have a longer credit history, and that boosts another 15% of your credit score. In other words, starting off at a young age can affect half of your credit score – but it takes discipline and responsibility not to overspend, make late payments, or just pay the bare minimum. These are real dangers of getting a credit card, and should be avoided. These mistakes can haunt you and your credit score for years. So you’re 18, you’ve got your first credit card, and you’re ready to get an 800 FICO score. Great – but just getting the cards isn’t enough. You actually have to use them to build up a history that is going to benefit you in the long run. Since the amount charged doesn’t matter nearly as much as the frequency of payments, the best strategy is to spend a little with a card, then pay it off monthly. Even charging and paying off $20 per month on a credit card is enough to build the sort of past payment history that will boost your credit score. But when you use your cards, you have to use them wisely. Just sending your minimum monthly payment on a credit card, for example, keeps your credit utilization ratio high and lowers your credit score – while burying you further and further into debt. Psychologically, it’s much easier to spend money with plastic than with cash, and it is tempting just to pay the minimum. Again, discipline and responsibility are key, and if you think you don’t have the discipline to use your cards responsibly, then you should wait until you do. Here is where I messed up: When you are ready to pay off a debt, you can either pay it off and close the account, or pay it off and leave it open. If you keep it open, your credit score is likely to increase because you lower the amount of debt you owe while keeping the amount of credit available to you the same, thereby raising your credit utilization ratio. If you close the account, your credit score might go down immediately. This is especially true if the credit card company simply reports to the credit agencies that the account is “closed” and not “closed at customer’s request.” If the account just says “closed,” there is no way to tell if you closed it, or if the credit card issuer closed it because you were a bad customer. If you have a closed account on your report and it doesn’t specify that you were the one who closed it, call the card issuer and explain the situation – and demand that they amend the item. If they promise and don’t deliver, send a certified letter explicitly stating that you asked them to change the wording on the account to “closed at customer’s request.” In some cases, this small change could help you qualify for a loan that you otherwise couldn’t get. If a credit card has no annual fee, there’s usually little reason to close the account unless you don’t trust yourself to keep it and not rack up debt. The longer an account stays open, the more it will improve your credit score, so it’s best to keep these accounts open if you can. However, there is one problem with keeping accounts open: If you have an inactive account for too long, the credit card issuer will close the account for you. A simple solution is to charge something to the account once or twice a year and pay it off immediately. This ensures that the account remains open. Too Much Credit or Too Much Debt? Though some people might worry that they will be denied a credit card because they have too much available credit, this is an extremely rare circumstance. Often, people are denied a new card because they owe too much on their existing cards – in other words, they have a high credit utilization ratio. But someone with 10 open credit card accounts with a $0 balance will almost always have a better chance of getting approved for a new card than someone with one open credit card with a maxed-out $1,000 balance. 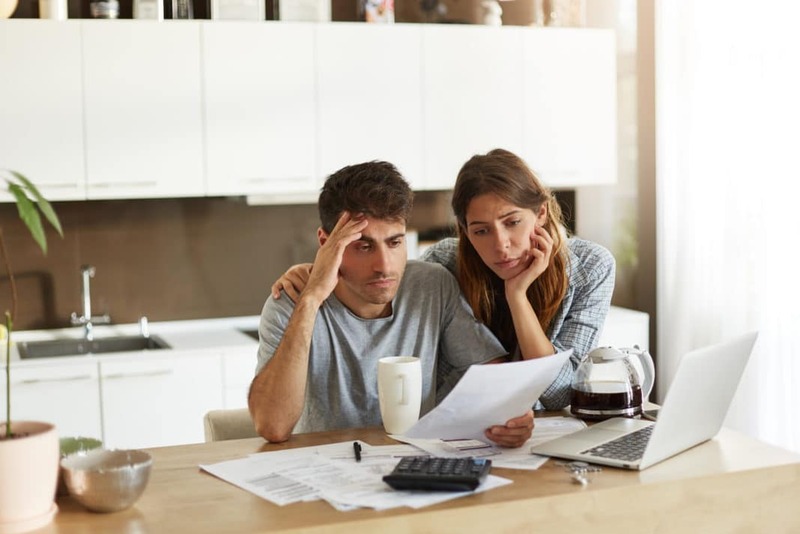 Debt management is not only about paying off your debt – it’s about paying off your debt in a way that benefits you both now and in the long term. By staying current on payments and not charging more than you can afford, you can improve your credit score. This is easy if you exercise a bit of self-control and implement a good personal budget. What’s the reward for all this effort? If you have an 800 FICO score, your mortgage payment on a $1 million house is probably lower than if you had a 650 FICO score and a $750,000 house. In other words, careful debt management today will translate into a better life tomorrow. Are there any other ways that managing debt has helped – or hurt – your credit score?